Don spoke with Jennifer from iHome. 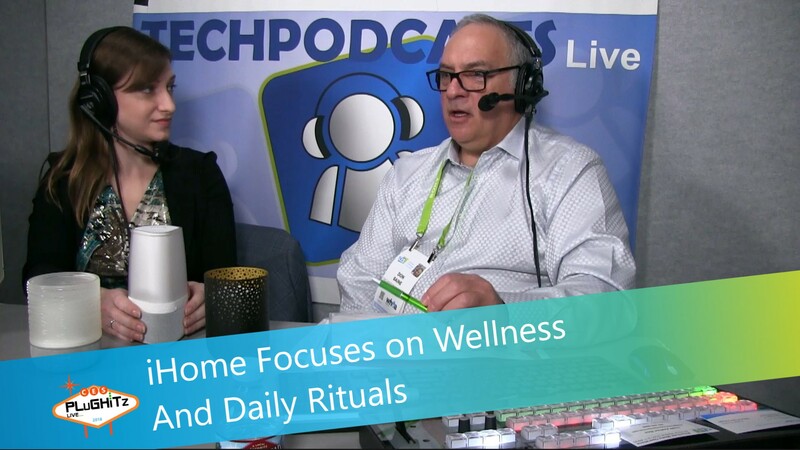 She pointed out the important functions of iHome's products that focus on wellness and daily rituals. The Zenergy Candle is a multi-sensory device that can help you sleep. This flameless candle has built-in light therapy and sound therapy. It also has a built-in breathing coach that can guide you through controlling your breathing patterns so you can calm your mind and body and be ready for sleep. The price point for the Zenergy Candle is $69.99.